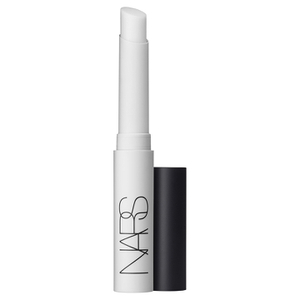 Achieve a flawless complexion with the Pore & Shine Control Primer from NARS Cosmetics. Veiling skin with a sheer, mattifying coverage, the lightweight and oil-free formula boasts a Pore Minimising Complex to instantly refine the look of pores while working to combat shine and absorb excess oils with soft focus powders. Helping to prolong the wear of makeup, the primer immediately reduces the look of imperfections and fine lines, while extracts of African Whitewood and Oleanolic Acid work in tandem with advanced peptides to help balance and purify skin for long term benefits. 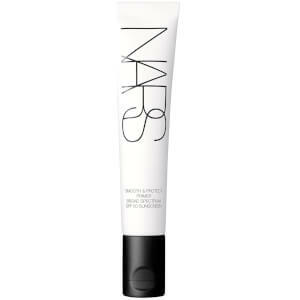 Ideal for all skin types and tones, the powerful primer leaves skin feeling smooth and soft with a velvet matte finish. I have a really oily t-zone & have struggled for so long to find a product that actually works. So, I came across this, no reviews, I had to either take a chance on a pretty expensive product or keep looking. I took a chance.. and I am so glad I did! It is the first product to control oil I have ever used that actually works. A great primer, you don't need huge amounts. It is drying so unless you have oily skin I wouldn't use it. A tube has lasted me nearly 3 months & that"s using it nearly every day. 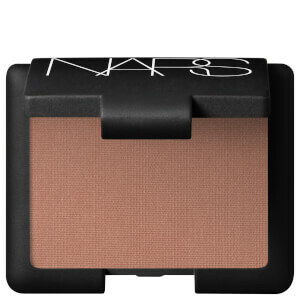 In my opinion its worth the price & I hope they never discontinue it!